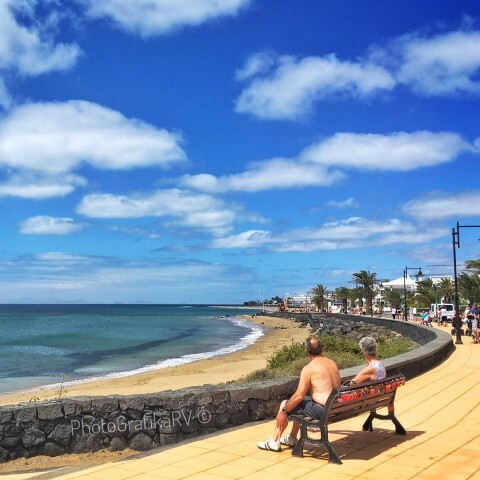 You are almost guaranteed to have a sunny Christmas in Lanzarote if you decide to spend your holidays here.With a cold winter expected in Europe this year, it’s always a good idea to book a family holiday to Lanzarote. With inviting weather, excellent amenities and a full schedule of interesting sights and fun activities, there are fewer places better equipped for a beach holiday than this island in the Canary Islands. 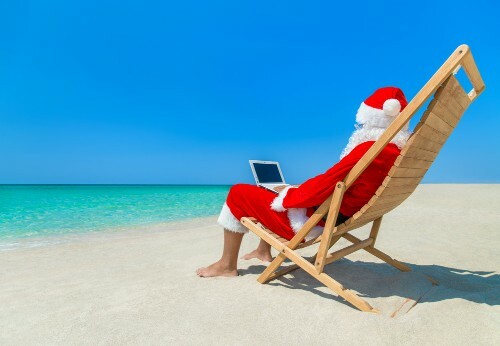 After all, Lanzarote is a pioneer of the classic winter break.Christmas in Lanzarote gives you the chance to enjoy a moderate winter climate with temperatures averaging 18-22C. There is the occasional wind and evenings can be cool so take your light coat just in case. But generally speaking you can look forward to a sun-soaked and fun-packed winter break just a few hours away from many European cities. 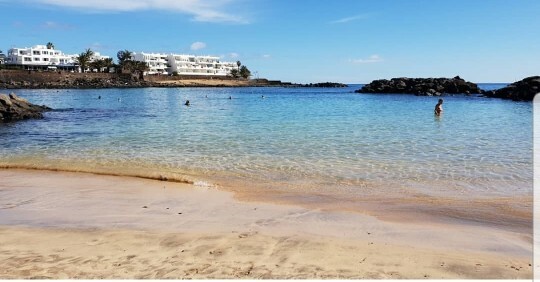 Puerto del Carmen is the most popular destination on the island known for its long stretch of golden sands beaches, many bars, clubs and restaurants. A great place to go for families, the centre is vibrant in Christmas with a variety of activities to choose from karting, cycling and a theme park – there is plenty of things to do for visitors of all ages. Playa de los Pocillos is the newest and smallest of the four premium resorts along the southern coastline and is mostly suited for families with younger children. The calm, shallow waters are ideal for paddling and offer peaceful surroundings together with water sports like diving, free diving or just snorkelling. Playa Blanca has a quiet, laid-back atmosphere which is perfect for a relaxing family holiday or a romantic retreat. You cannot leave Playa Blanca without trying The Harbour View Gourmet Restaurant located in Marina Rubicon, the location, the cocktails and the unique Menu will make you have a great experience. 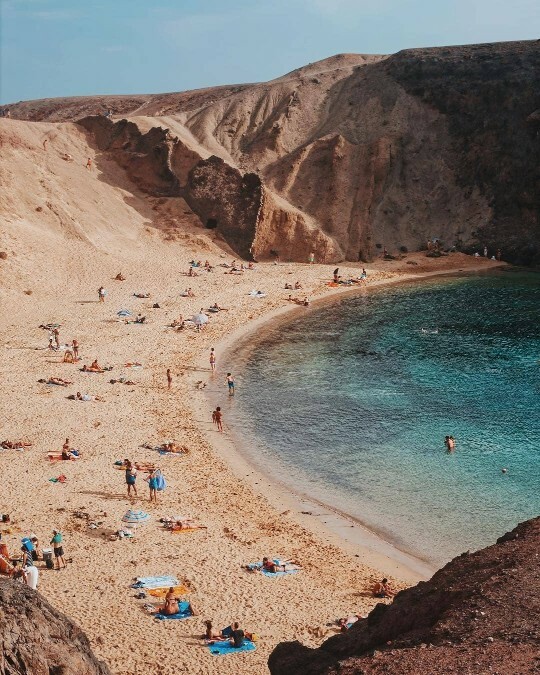 This small resort town has probably the nicest beach in Lanzarote, Papagayo which is enclaved in a national park protected area surrounded by a backdrop of volcanic mountains, the beautiful white-washed apartments and villas provide an idyllic setting in sun-drenched and sophisticated surroundings. Here you can also find the only submarine museum in Europe, with an abundance of marine life, this is a great spot to go snorkelling, scuba diving or take a sailing trip. 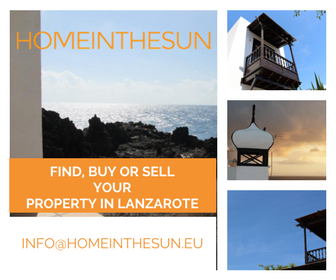 is another ideal location for your stay in Lanzarote. Playa las cucharas offers top-class windsurfing and Kite-surf for those interested in water sports, this is definitely the place. With many options for shopping and eating you can walk in the Pueblo marinero, the promenade next to the coast and soak in the vibe with a nice cocktail.